Remove the evaporative emission (EVAP) canister. Refer toEvaporative Emission Canister Replacement.Rotate the EVAP canister vent valve clockwise to release from the locked position. 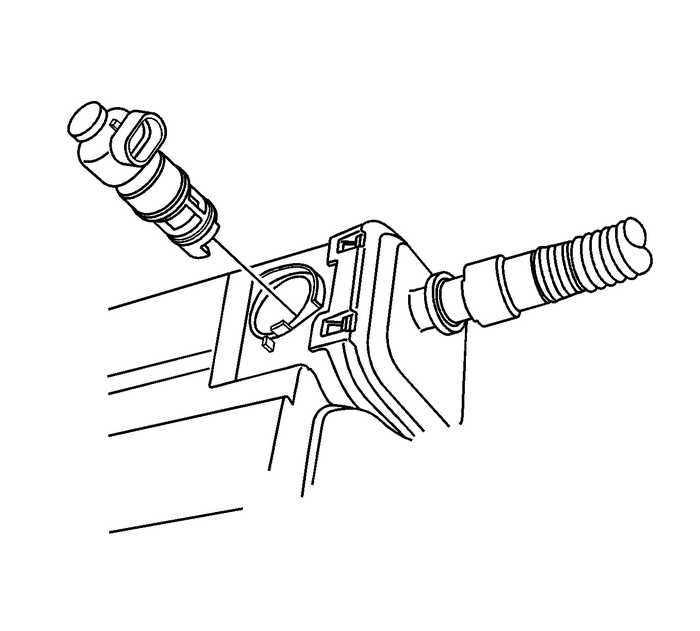 Insert the EVAP canister vent solenoid valve into the EVAP canister, with the valvealigned to the released position. 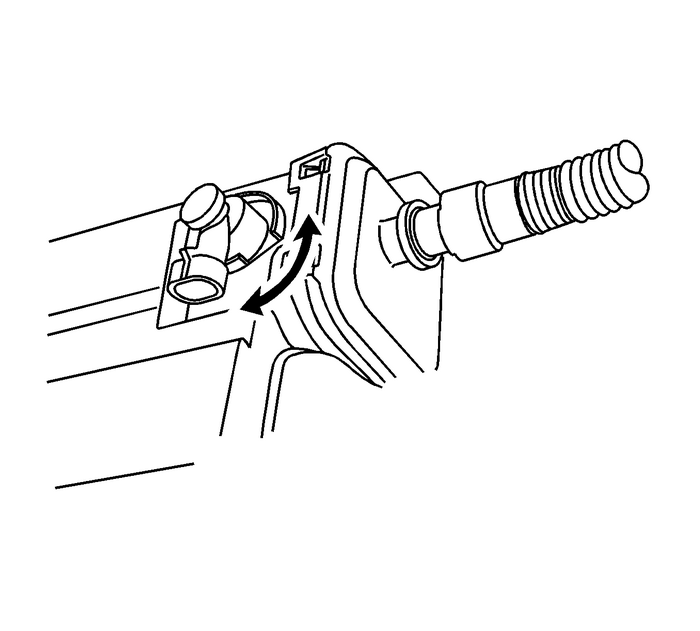 Rotate vent valve counterclockwise to secure into the locked position.Install the EVAP canister. Refer toEvaporative Emission Canister Replacement.